Short talk by Robert Moses “What is Yoga Really?” outlining some important concepts in traditional yoga which has an emphasis on balancing the nervous system via the breath. 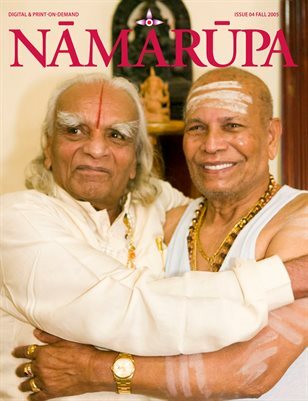 Fundamentals of the popular Sivananda Yoga system as taught by my guru Swami Vishnudevananda. I spent 22 years with Swamiji from 1972 to 1994 taking care of his centers and ashrams and teaching training courses all over the world. Anyone remember the Take it to Delhi story from ‘Miracle of Love’ by Ram Dass? This is for that! Scott Blossom interviews Emma Balnaves about her upcoming film “Agniyogana”. The film takes the viewer on a journey through time and space to rediscover the deeper dimensions of yoga that are more relevant than ever in our modern world. It will allow new and existing yoga students to delve deeper into the origins of yoga, and clear up some misconceptions about yoga in contemporary culture. 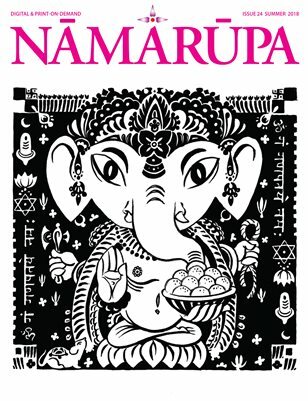 Emma has directed a yoga video and produced two publications, ‘Nataraja – the Lord of Multiple Forms’ and ‘Yoga for Women’. She is the co-founder and director of Shadow Yoga and Nṛtta Sādhanā, and has been teaching yoga for over two decades. Scott Blossom is a Traditional Chinese Medical practitioner, Shadow Yoga teacher and Ayurvedic Consultant. Scott has been practicing yoga since 1990 and teaching since 1997. His primary teachers are Shandor Remete, founder of Shadow Yoga, and Dr. Robert Svoboda, Ayurvedic physician and scholar. There are many films about Hatha yoga— how is your film different? The idea of making this film evolved over the last ten years as I witnessed widespread confusion growing around the term ‘Yoga’, and how increased commercial pressure and was leading to slow degeneration of the practices taught in its name. I saw the great potential of a film that illuminated yoga’s original traditions and holistic practices through the words and experiences of authentic practitioners. Our story begins in Nepal at the heart of the Pashupatinath temple where Goraknath, one of the forefathers of Hatha yoga opened up the practice in the 11th or 12th centuries. 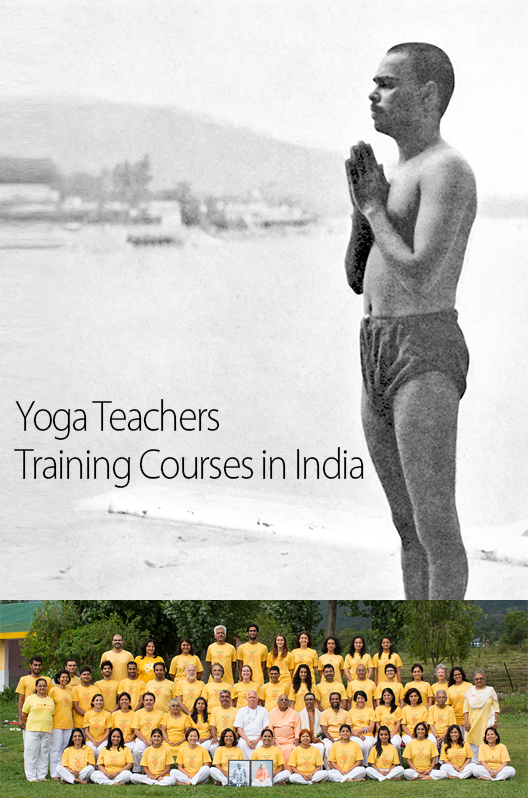 He believed that yoga and the pathway to spirituality it provides should be accessible to people from all walks of life. In the course of the film we travel around the world meeting many practitioners of the spiritual arts who offer their insights on what is most important to the practitioner today. Our goal is to inspire our audience to take a deeper look into the origins of yoga that they may gain a better understanding of the true potential of the yogic journey and how it can extend far beyond the physical practice. The film explores this holistic practice and shows how Hatha Yoga evolved as a Tantric Science; Matsyendranath, Gorakshanath and the the eighty four great Siddhas (Adepts) were all Tantrika Gurus. The Hatha Yoga they practiced was interwoven with worship, a dimension largely absent from contemporary practice of yoga in both India and the West. This film points to what is available to those seekers who wish to delve deeper and uncover the ancient secrets that are still relevant in the world today. How is the film structured and what is its the core message? Agniyogana is for both those engaged in the practice of Hatha Yoga and those considering it. In the film wisdom and tools are generously shared and by a few of those who have traveled this path for many years that others may undertake this practice successfully. Over the last several years I have travelled to India and Nepal for research and filming. During that time I interviewed extraordinary people who shared their knowledge and practices with me and the film is structured around these conversations. We learn from their personal experience what it takes to prepare for the path and the obstacles that are encountered. In many cases these people share rare and esoteric knowledge that is in danger of being lost. It was a privilege to speak with them. Early the next morning, when about to speak the morning prayer, he yokes the fire thinking, with it when yoked, I shall obtain and by it when yoked he obtains all wishes. (9:4:4:1). Although that passage describes an external ritual, the terminology accurately and minutely details the alchemical process of the Hatha yogic internal work which is tantric by nature. The ‘ worship’ is the contemplation of the inner fire and its transformation into light, without which the body cannot be transformed. You did a lot of filming interviews with sadhus in Nepal at the Pashupatinath and Goraknath Temples. These are notoriously private sects, how did you gain access to interview them? 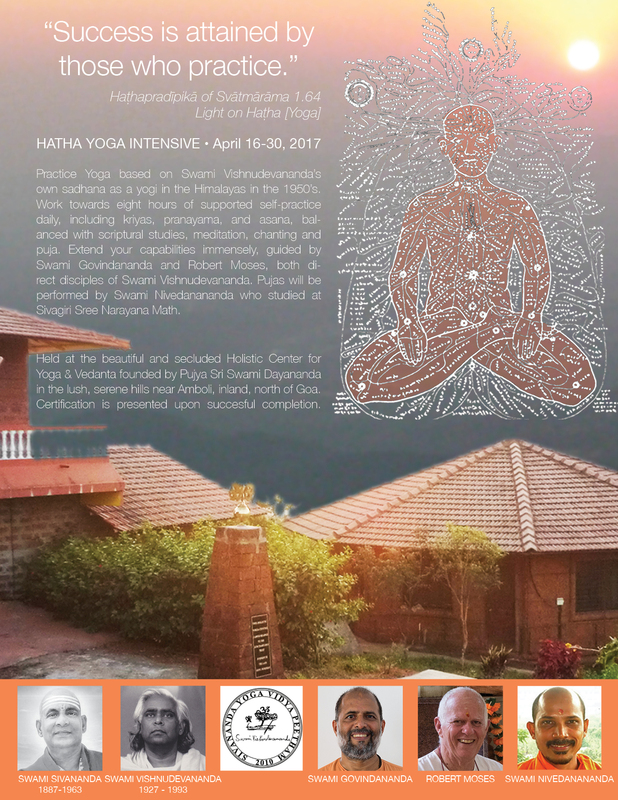 Could you expand on your experiences interviewing these yogis and and the role the Nath lineages have had in the evolution of Hatha Yoga? I was introduced to Dr Govinda Tandon the head of the Pashupatinath trust who gave us access to the temple and the sadhus who gather there during Shivaratri festival. My husband was initiated into the Goraknath Sampradaya and this led to further access to the Goraknath lineage. We had to demonstrate our serious and sincere intent and establish trust so that the interviewee could relax and begin to communicate directly from their experience. Some were happy to chat with us about anything off camera but felt that they could not discuss the same things on film without betraying vows made to their guru. Most of the Nepalese and Tibetan interpreters we worked with were very good but it is challenging to conduct a successful interview on deep and complex subjects with the added demands of interpreting. We were fortunate that our interpreters were able to give the gist of what was being said so that the questioning could be directed precisely without breaking the rhythm of what was being communicated. As we work on the subtitles for the film, our focus will be to convey to the audience the essence of what these masters said when they were in full flow as accurately and fully as we can. 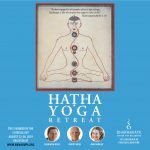 There is a lot of controversy surrounding the roles of the different lineages in the evolution of Hatha Yoga. Each temple and each tradition has its own agenda and every scholar their own interpretation. Some state yoga came from Adinath (Shiva) through the Nath Sampradaya alone. Some argue its origin in Lord Dattatreya and evolution through several lineages including the Naths. Some claim Kapila Rishi as the originator and others the Rishi Markandeya. A person who chooses to tread the path of yoga is not interested in who was the originator or the historical succession. They want to learn from someone who genuinely knows and to arrive at their own understanding through an investigation of their own experience. Why did you interview Dr. Robert Svoboda about Ayurveda for this film? The interview with Dr. Svoboda is not about ayurveda alone. 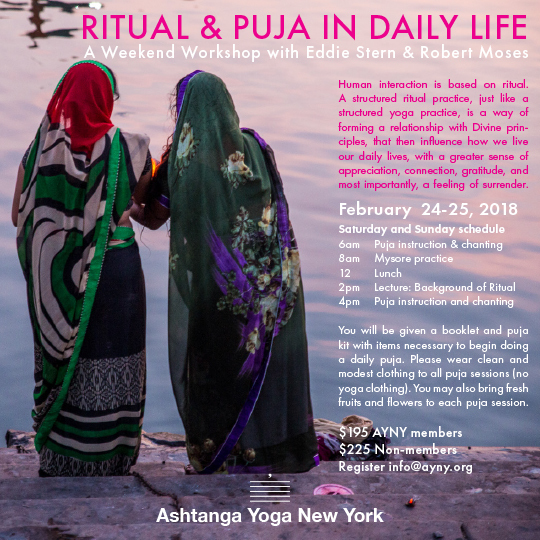 I interviewed him because he is also a practitioner of the Aghora Pantha and so has an understanding of the relationship between ayurveda and yogic sadhana. With his knowledge of ayurveda he was perfectly qualified to contribute to the subject of mitahara (moderation of food). A lot of yoga practitioners are interested in ayurveda but it is important to also understand the differences between yogic sadhana and ayurvedic prescriptions. Knowledge of ayurveda is helpful for those starting out on the path of yoga as one needs to pay attention to one’s daily habits and activity. Ayurveda is a way of life, not a dosha or a particular kind of food and it helps one to make the right choices in all aspects of ones daily life. As one proceeds on the yogic path the intuitive faculty strengthens and in time one makes the appropriate choice spontaneously. With the huge influence that Krishnamacarya and his descendants have had on modern yoga how did his legacy factor into your considerations? “Hatha practices are Mahamudra, Jalandhara, Uddiyana, Mulabandha, Viparita Karani, Vajroli, Amaroli and Sahajoli mudra descriptions of which I here present”. However Sahajanath (the guru of Swatmarama) explains that the nine mudras and bandhas are themselves preparatory practices for the development of Khecari mudra. 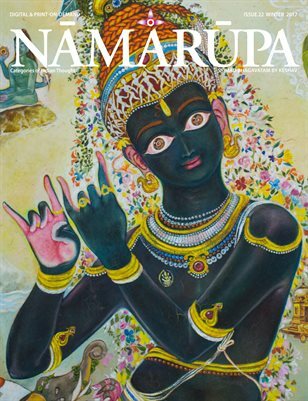 He explains that Khechari mudra is itself the the pathway to the crowning process of Shambhavi mudra (the gesture of benevolence) and Nada yoga or Laya, the reabsorption of sound into a single point – NAD-BIND-YOGIN. Paradoxically, the growing popularity of yoga in the modern world is leading to its demise. Corporate packaging of yoga has stripped the physical practices away from the roots and context that gives them deeper meaning. 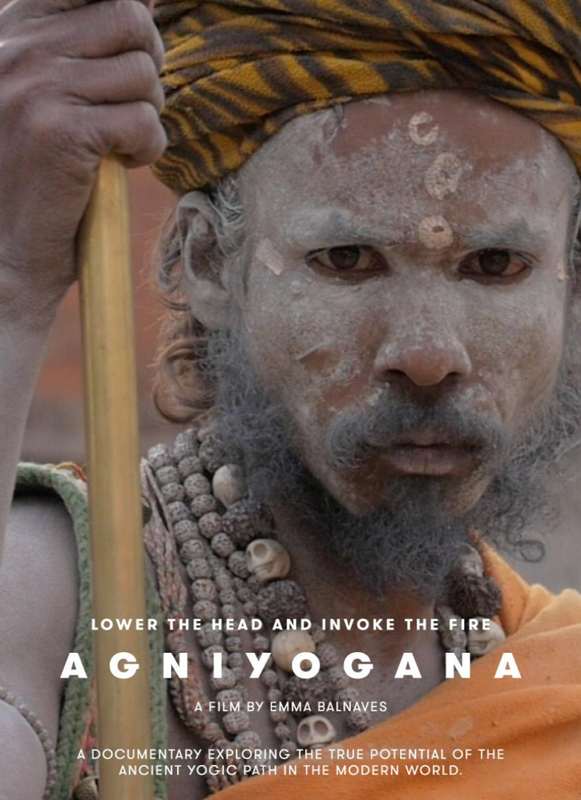 Agniyogana takes the viewer on a journey in time and space to reconnect with those inner dimensions and to show their relevance in the modern world. The film begins in the Pashupatinath temple in Nepal where Goraknath, the forefather of Hatha Yoga, opened the practice to people of all backgrounds a millennium ago. The narrative is woven around glimpses into the daily traditional practices carried out at dawn, midday and sunset. Through a collage of action and stillness, light and darkness, sound and silence the film explores the richness of the Yoga tradition and the depth of heart and mind it can lead to. Through the voices of some of those who have made that journey we learn about the preparations that path requires, the obstacles that must be overcome and how the fullness of life this ancient art promises, perfected in deep forests and high in mountain caves, can be realised in the heart of the urban jungle. Sundernath (Shandor Remete), Dr Robert Svoboda, Dr Liping Zhu, Dr Martina Ziskova, Yogi Narinath, Dordzin Dondrup Palden Rinpoche, Nubpa Konchok Tenzin Rinpoche, Dr Sherab Tenzin, Ani Chonyi Zangmo, Dr Govinda Tandon, Dr Manmath Gharote.